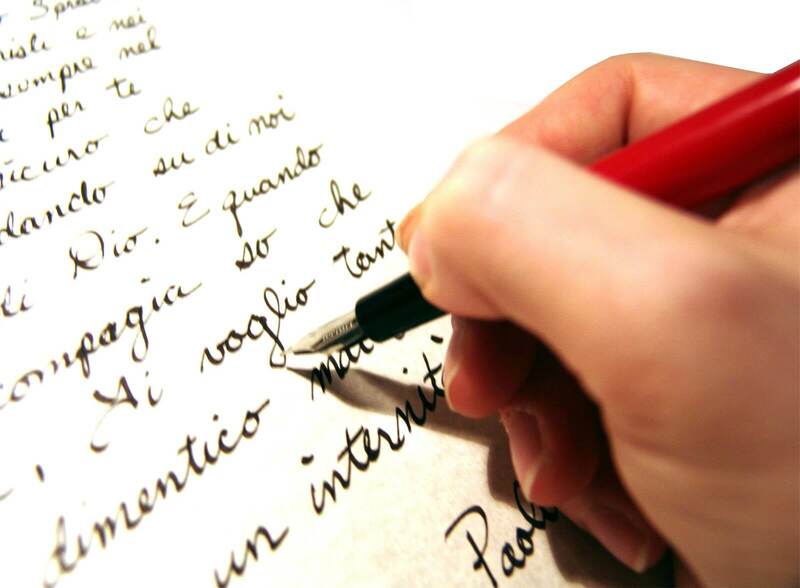 One of the essential skills English learners are expected to have is writing and preferably argumentative writing. Argumentative writing is when one states a claim, provides relevant literary evidence supporting their claims while having in mind the possible counteractive arguments. To write such flawless essays, writers need to develop analytic and evaluation skills for the active defense of their position. The problem comes in because English in Iran is taught as a foreign language. The curriculum for teaching the language is prepared in a basic manner with no focus on grammar rules, reading comprehension, translation, and vocabulary knowledge. There’s little attention paid to students’ speaking, listening, and mainly writing in actuality. The English language is considered the International language by many people. Acquisition of the knowledge of English can guarantee better employment opportunities, higher education, and even a better life. The English language came into the Iranian curriculum for a variety of reasons. Access to technological and scientific resources. Most of the technical and scientific publications are in English, and this calls for a high mastery of the language proficiency. The information explosion and the digital Internet era make the understanding of English a necessity. When it comes to cultural exchange among nations, the most common language used to facilitate these cultural exchanges is English. The mastery of the language is thus indispensable to satisfy the communicative needs. When Iranian students delve into the study of the English language, they are likely to face some challenges starting from the entirely different writing system of the two dialects. These writing systems have different grammar rules, and thus a mix of the two boils down to confusion on the students’ part. Let’s have a look at the common problems faced by the students in detail. Well, Iranian students are accustomed to writing from right to left. When it comes to writing academic essays in English, it appears backward to them. On top of that, the Persian language has no uppercase and lowercase letters. Punctuation is also a problem with the students. Although they are taught punctuation in the schools, it is given little attention in the written language. When it comes to the use of punctuation, some places where the English language calls for a full-stop, the Persian language uses a coma. It’s, therefore, very common to find the Iranian students mixing capital letters with small ones and providing minimal punctuation in their sentences. The grammar rules governing the two languages are different, thus, it is confusing for Iranian students. Persian speakers often struggle with the present perfect tense and the verb “to be.” For instance, the verb “to be” is not as frequently used in Arabic as in English. This often leads to grammar errors such as ‘He there’, ‘He sad,’ ‘He coming’ etc. There’s a big difference in pronunciation between the Persian speakers and the English ones. For instance, ‘b’ is usually pronounced as ‘p’ and ‘Th’ is normally pronounced as ‘s’ or ‘z’. In the Persian language, the silent letters aren’t silent. For instance when pronouncing ‘Island’, the ‘s’ is not silent as there are no silent letters in the language. Another difficulty Iranian students face is in the case of two consonant sounds in succession without a vowel sound in between. The students tend to add a small vowel sound before; for instance, ‘sEpoon’ instead of ‘spoon’. Most of the Iranian students do not have the experience of a communicative learning environment. They may expect the teacher to devote a lot of time correcting their mistakes and may be reluctant to work in groups. The fear of working in groups is because they fear to pick up on others’ mistakes. The classroom is a mix of people from various cultures, and this cultural explosion sometimes acts as an education barrier. In some places, in Iran for instance, it may be inappropriate for males and females to attend classes together. In other places, they may attend classes together but sit separately. In some places, however, they sit together and work boisterously in the desire to achieve a common goal. In other words, there’s no active role the English language plays outside the class, hence, the students don’t feel the immediate need to be well versed in the literature. Very few of the learners and teachers in Iran have contact with native English speakers. Another hurdle is that the Iranian people aren’t allowed to access satellite TV as a source of learning material as the TV programmes in the Western world are considered debasing to morality. Indian students compared to Iranian students were found to be much more conversant with the English language due to the easy access of audio-visuals. Another challenge is when the students consider the English language as a set of separable skills and grammar rules to be memorized instead of an integration of skills and sub-skills. One of the most significant problems in Iran concerning English is that the students still can’t express themselves after years of study in junior and high school. Knowing about the students’ problems is one thing and acting on them is another. Fostering communicative activities improve the written language. The syllabuses should be aligned to meet all the requirements and needs of the students. How to Make Your iPhone a Spy Device, How Can It Help You Be Good Parent?